Caterina Mancini (10 November 1924 – 21 January 2011) was an Italian dramatic coloratura soprano, primarily active in Italy in the 1950s. Mancini was born at Genzano di Roma. She made her debut in 1948, as Giselda in I Lombardi , in Florence. In 1950, she appeared in Bologna and Venice, in Norma , and made her debut at La Scala in Milan, in Lucrezia Borgia , in 1951. The same year, she sang in many Verdi operas on radio broadcast (RAI) to commemorate 50th anniversary of Verdi's death. Many of these broadcasts have been released by the record company Cetra, notably, Nabucco , Ernani , Attila , La battaglia di Legnano , Il trovatore , and Aïda . 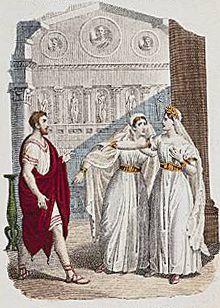 Cetra, a Latin word borrowed from Greek, is an Italian descendant of κιθάρα (cithara). It is a synonym for the cittern but has been used for the citole and cithara and cythara. She sang mostly in Italy, notably as Anaide in Mosè in Egitto in Florence (1955), and as Amelia in Il duca d'Alba , in Verona (1956). She made occasional appearances in France and Spain. Other notable roles included: Amelia, Elisabetta, Gioconda, Santuzza, Tosca. 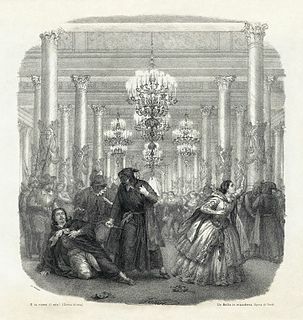 Mosè in Egitto is a three-act opera written by Gioachino Rossini to an Italian libretto by Andrea Leone Tottola, which was based on a 1760 play by Francesco Ringhieri, L'Osiride. It premièred on 5 March 1818 at the recently reconstructed Teatro San Carlo in Naples, Italy. 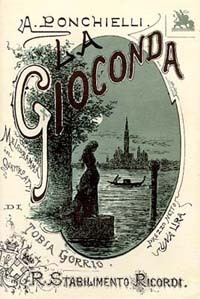 La Gioconda is an opera in four acts by Amilcare Ponchielli set to an Italian libretto by Arrigo Boito, based on Angelo, Tyrant of Padua, a play in prose by Victor Hugo, dating from 1835..
Mancini was a dramatic coloratura soprano, possessing a large and powerful, yet surprisingly flexible voice, which made her an excellent exponent of early Verdi operas. Health problems in the early 1960s led her to withdraw little by little from the stage. In fact, on 30 November 1963 she sang the contralto part in a performance of the oratorio Messiah, for the Dallas Opera. 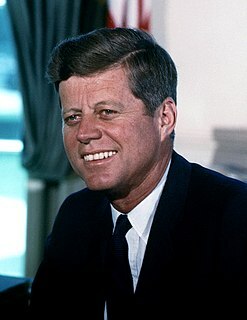 The event was dedicated to the memory of John F. Kennedy, who had been slain in that city a few days earlier. The other soloists included Jon Vickers and Norman Treigle, and it was conducted by Nicola Rescigno. It was billed as her "first appearance as a contralto and in an English work." The Dallas Opera is an American opera company located in Dallas, Texas. The company performs at the Margot and Bill Winspear Opera House, one venue of the AT&T Performing Arts Center. Her career was in many ways similar to that of Anita Cerquetti; both had short but brilliant careers, and both were more of less eclipsed by Maria Callas, and nowadays almost forgotten. Zinka Milanov was a Croatian-born operatic dramatic soprano who had a major career centered on the Metropolitan Opera in New York City. After finishing her education in Zagreb, Milanov made her debut in 1927 in Ljubljana as Leonora in Giuseppe Verdi's Il Trovatore. From 1928 to 1936, she was the leading soprano of the Croatian National Theatre. In 1937, Milanov performed at the Metropolitan Opera for the first time, where she continued to sing until 1966. She also performed as a concert singer and was a noted vocal coach and teacher. Milanov is the sister of the composer and pianist Božidar Kunc. Tullio Serafin was an Italian conductor. Fernando Previtali was an Italian conductor, particularly associated with the Italian repertory, especially Verdi operas. Cesare Valletti was an Italian operatic tenor, one of the leading tenore di grazia of the postwar era. He was much admired for his polished vocal technique, his musical refinement and elegance, and beauty of tone. Franco Capuana was an Italian conductor. Giangiacomo Guelfi was an operatic baritone, particularly associated with Verdi and Puccini. Amarilli Nizza is an Italian operatic soprano.